In the course of their married life, computer expert Ken Barnes and his wife, Vera, had migrated westward via country houses in Surrey and Hampshire before deciding, in 1987, to settle on Bath, which they had already identified as a possible retirement destination. ‘At the time, Bath was all a bit grubby, with developers ripping out the original interiors of wonderful Georgian houses and converting the buildings into flats or offices,’ says Mrs Barnes. 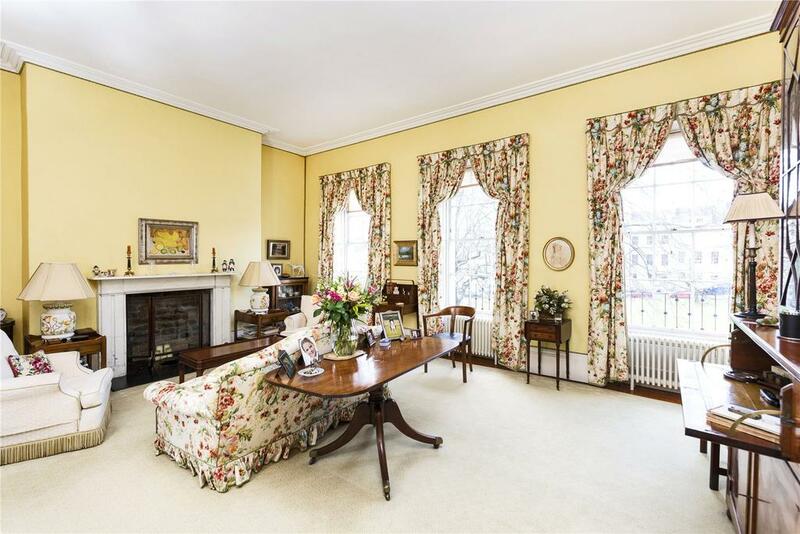 They eventually found the right home: 29 St James’ Square, which is now seeking a new owner with an asking price of £2.25m via Strutt & Parker and Cobb Farr . Its 4,143sq ft of living space is spread over five floors, while the east–west orientation allows brilliant light to stream in through the typically Georgian sash windows. It is, in short, the very archetype of the Georgian home in Bath. 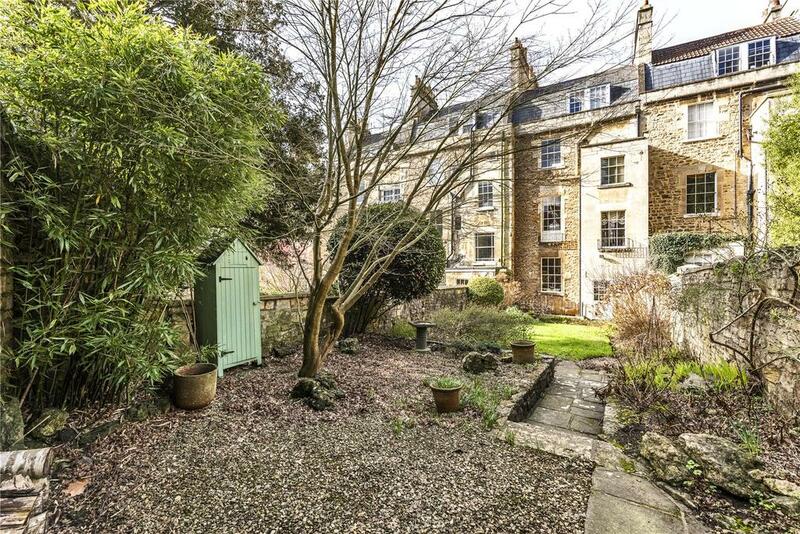 Even the location is exactly what you’d imagine of a fine home in Bath. Designed by John Palmer in about 1790 and completed by 1794, St James’s Square is a delightful backwater close to the famous Royal Crescent, yet undisturbed by the tourist buses that throng the thoroughfares at the height of the season. It is also the only fully residential square in Bath, reveals Andrew Cronan of Strutt & Parker.  This time round the sale will surely be entirely straightforward – unlike the process which the Barneses had to go through. 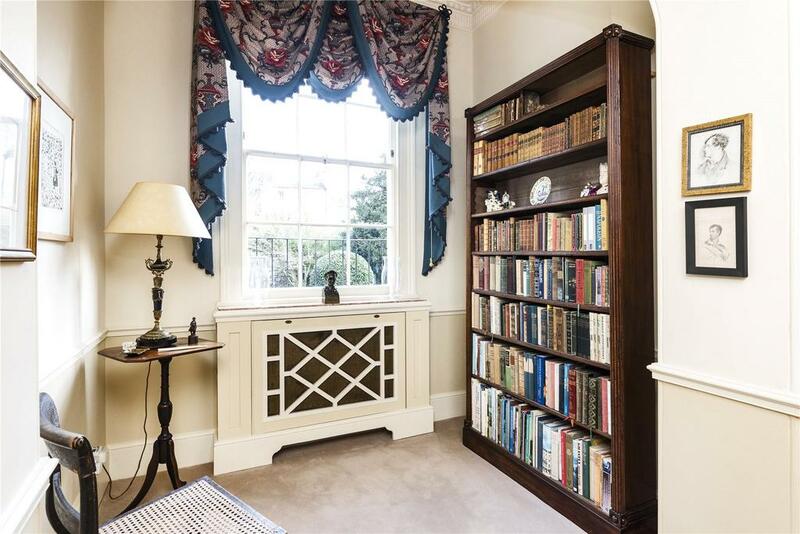 ‘It took us a year to buy 29, St James’s Square from Mr Willats’ Charity, which supports churches around the country and owns a number of commercial and residential properties in Bath,’ adds Mrs Barnes. 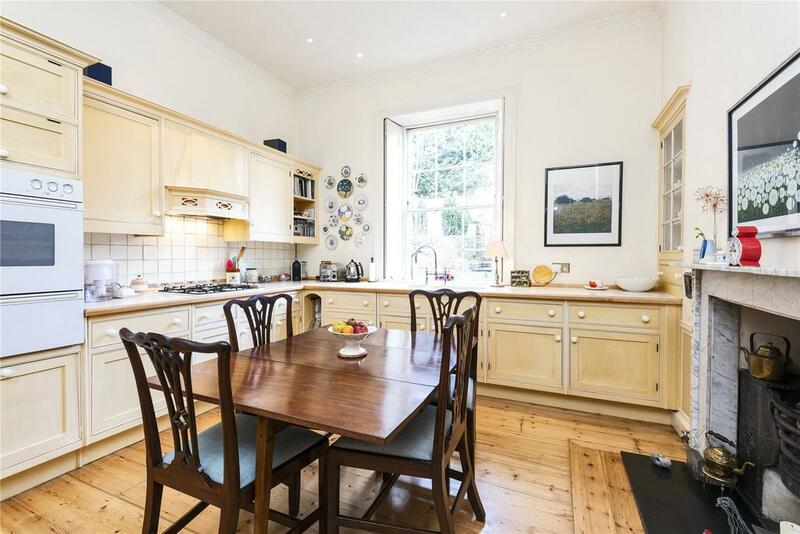 As they awaited receipt of those precious keys, Mr and Mrs Barnes based themselves in a flat, before embarking on a reconfiguration and renovation of the Grade I-listed house. At this point, Mr Barnes was commuting regularly to work in London, and it fell to his wife to oversee the restoration on a daily basis. Fortunately, Mrs Barnes had the foresight to attend a conservation and restoration course and was well equipped to hold her own with the expert builders, craftsmen and interior decorators involved. 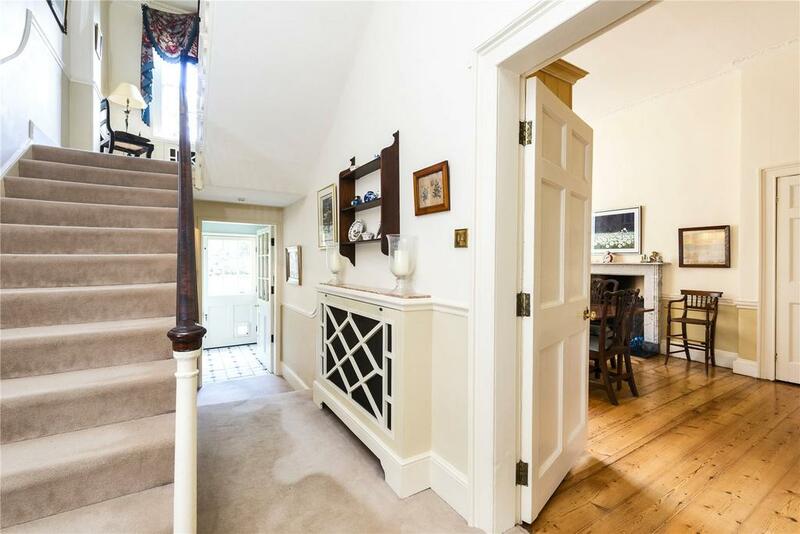 The lower ground floor – the former kitchen – which has its own private access and could easily be used as a separate apartment, has been transformed into a large sitting room with its original Bath-stone fireplace surrounds and period dresser, plus a separate bathroom. The ground floor houses a fully-fitted Smallbone kitchen, with a charming Colefax & Fowler dining room to the front. 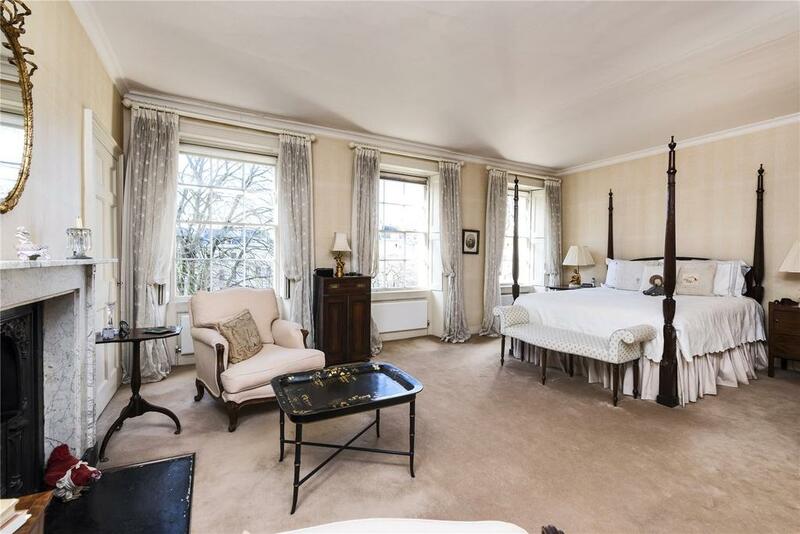 On the first floor, linked drawing and withdrawing rooms have natural wood floors and wonderful views over the beautifully maintained private gardens, which are jointly owned by the residents. The second floor houses a splendid principal bedroom with a dressing room and an en-suite shower room, with a walk-in shower and a fireplace flanked by original cupboards. The third floor offers three bedrooms and a separate bathroom. 29 St James’s Square is for sale via Strutt & Parker and Cobb Farr at a guide price of £2.25 million – see more details and images.